Please visit the dishwashers we carry and each Brand’s technology behind their dishwashers that may help you make up your mind. 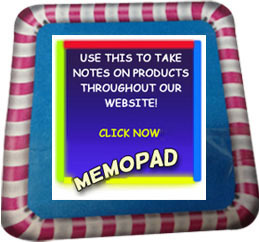 For your convenience, we have listed just one main asset from each of our brands that may help you decide, etc. Asko: Please look up all about their Sturdy Flexiracks. Bosch: Please look up all their Smart Size rack that handles large cutlery and utensils. 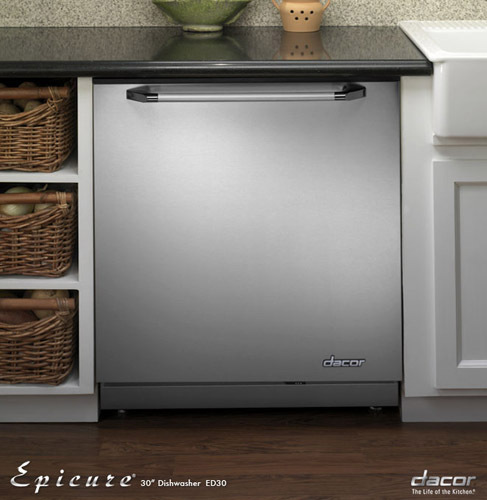 Dacor: Please look up their 7-part Pure Clean System. 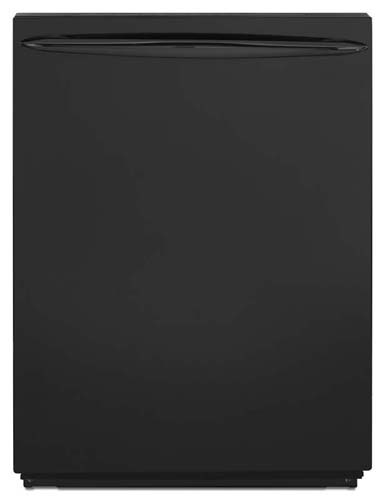 Electrolux: Please look up their Target Wash Zone designs for the most challenging dirty dishes. 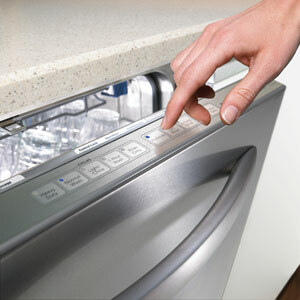 Fisher-Paykel: Please look up their Dish Drawer system. Frigidaire: Please look up orbit Clean Spray Arm that provides better water coverage. 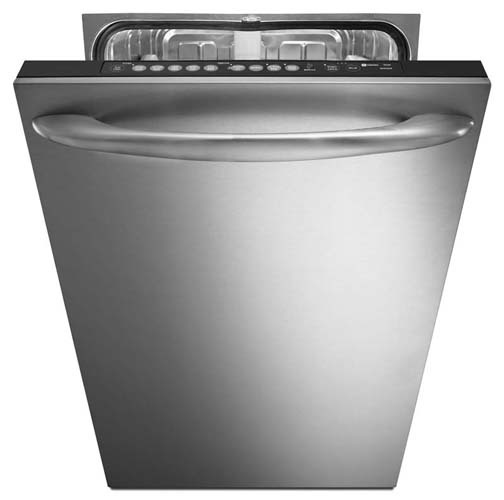 LG: Please look up buildt-In Food Disposer that catches all the forgotten scraps so dishes can go straight into the dishwasher from the table. 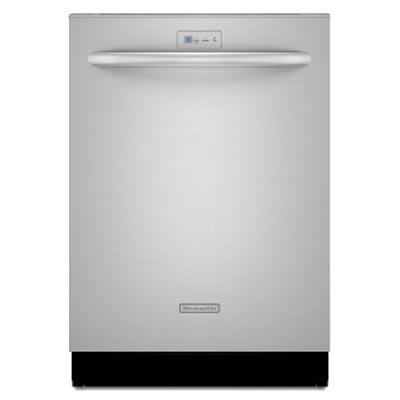 Miele: Please look up Remote Vision that creates a "Virtual Link" between your enables dishwasher and Miele's monitoring center in order to determine what may be wrong with the particular dishwasher. Samsung: Please look up on how Samsung's dishwasher focus on cleaning pots and pans. Thermador: Please look up "Dishcare" which is totally safe for the finest China. Viking: Please look up how they support a special water-softening system. 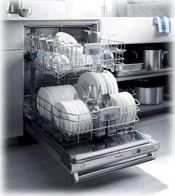 We offer all the major brands of dishwashers which can range from $250.00 to $2,000.00. It used to be that each year the dishwasher with the hottest water and/or was the most quit proclaimed themselves as the winner. But, presently, in addition to the hottest and most quiet are the little items that now appear as important to the customer. 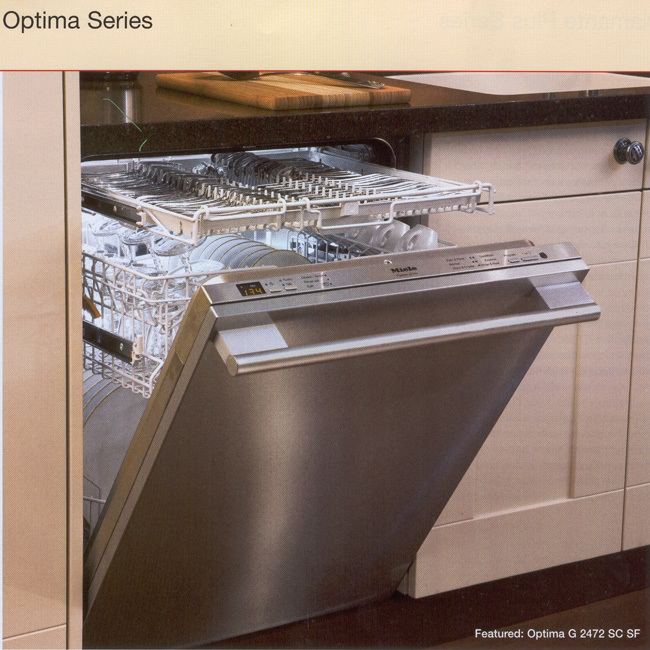 Optima models offer both visible and subtle upgrades throughout the dishwasher from previous series. On the outside, angled or hidden control panels feature Touchtronic™ controls with LED displays. Regarding décor options, integrating an Optima is simple - with pre-finished (white, black, or Clean Touch Steel™), integrated and fully integrated models available. the height-adjustable upper basket is upgraded with a glassware rail and special insert for protecting tall wine glasses or champagne flutes. Debuting in the Optima line (and new for this generation of Miele dishwashers) is SensorDry, the most advanced drying technology in the industry. 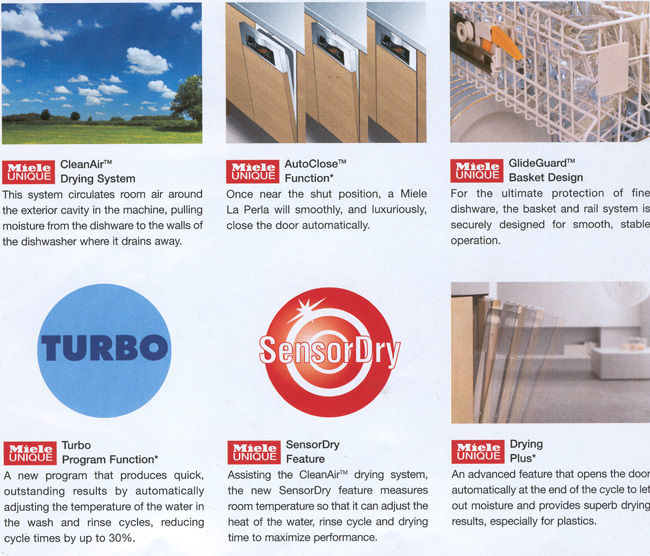 SensorDry is so intelligent it measures room temperature so it can adjust the heat of the water, rinse aid distribution and drying time to maximize drying performance. Finally, AutoSensor measures turbidity and cycle times to provide brilliant results without etching. This rack moves on smooth ball bearings and can be adjusted in two positions to accommodate items up to 13-inches tall. A stainless steel glide system with convenient thumb tabs on both sides makes it easy to raise, lower, or completely remove the rack, even when fully loaded. A fully integrated console hides the controls for a sleek look that will blend into any kitchen. 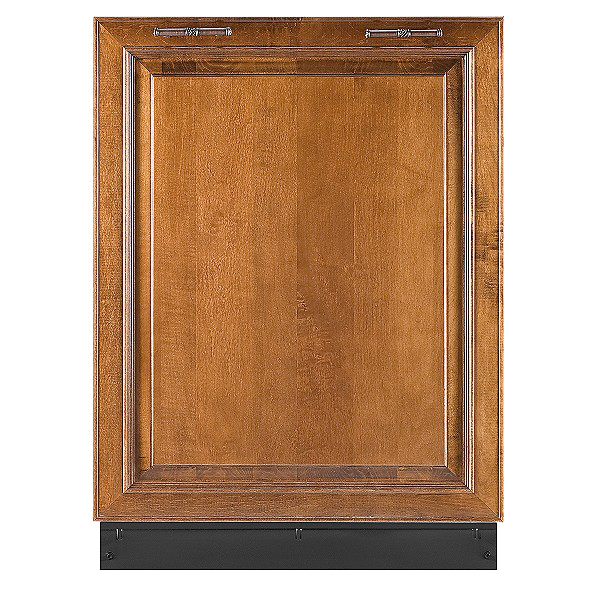 Panel-ready models can be customized to match your kitchen cabinets for a truly integrated look. Comes with black panel and accepts custom panel and handle. 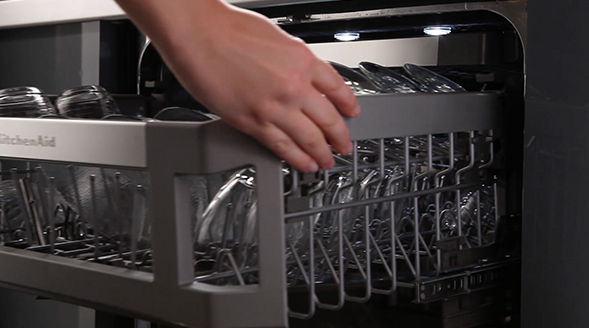 The EQ™ Wash System operates at 48dBA* making it our quietest dishwasher. 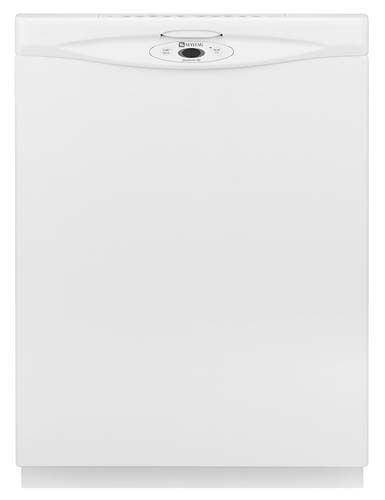 In addition to our premium insulation package that isolates pump and motor sounds, this system features a variable-speed motor that makes this dishwasher exceptionally quiet. 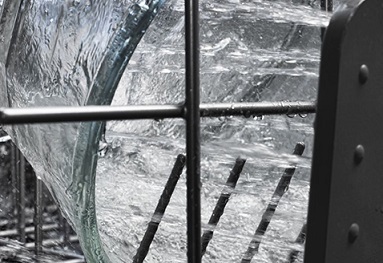 The ProScrub® Option, when selected, provides powerful bursts of water to a specific area in the back of the lower rack. This helps ensure concentrated cleaning for large, hard--to-clean items such as grilling pans and stockpots without disturbing delicate items.